It’s a big, expensive, global mystery. Why do women still make less money—a lot less—than men? In the US, the average woman makes 80 cents to every dollar a man makes. 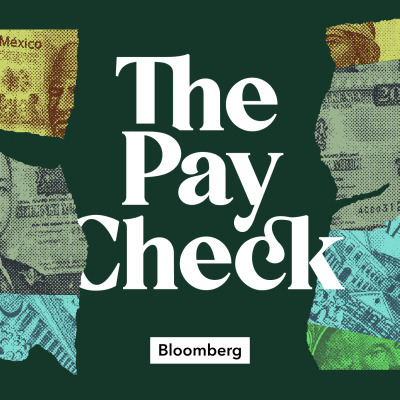 The Pay Check is an in-depth investigation into what that 20 percent difference looks like. In this miniseries we show you how the gender pay gap plays out in real life. We hear from Lilly Ledbetter, Mo’Nique, and a lot of other women who weren’t happy to be paid less. We find out what happens when a whole country tries to tackle the pay gap. And we see how some women are taking things into their own hands.